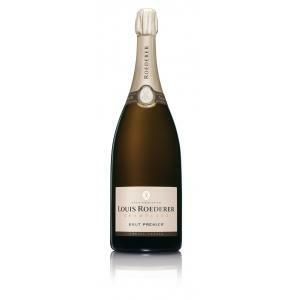 Louis Roederer is the maker of this Louis Roederer Brut Premier Magnum (£74.80), a sparkling wine from the region of Champagne based on pinot noir, pinot meunier, chardonnay and pinot and shows an alcoholic content of 12%. 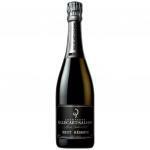 Uvinum users evaluate this sparkling wine with 4 out of 5 points and in guides it has been reviewed: robert parker: 90 and wine spectator: 91. 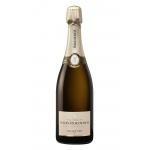 - View: Champagne Roederer Brut Premier Blanc Magnum is straw yellow with very fine bubbles. 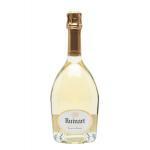 -Nose: fragrant wine, pears and apples, almonds, flowers and lightly toasted. 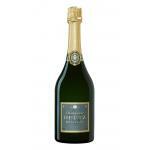 -Taste: Fresh, citrus, refined and elegant, creamy. 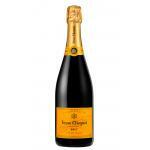 PAIRING: Ideal for seafood, fish and meat. - DEVELOPMENT: Developed from grand and premier cru parcels. More than three years of aging in the cellars. 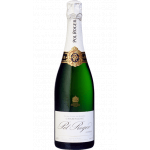 - Brut Premier non-vintage is the embodiment of Louis Roederer style, combining all the fruitiness and freshness of youth with the vinosity of a fully mature wine. - View: gold and fine bubble. 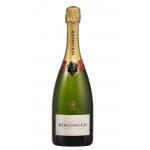 - Nose: fresh notes of apple and pear, more vinous character, to pastries and toast. 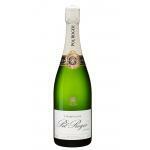 - Nose: integrated flavors between ripe and fresh feelings with feelings of many fruits. - Nose: nose of biscuit and hazelnut. 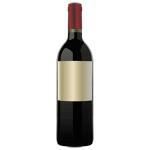 - Mouth: winey, spicy, masculine, distinctive and powerful. 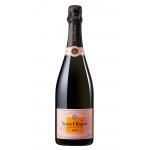 - Nose: Lovely fruity perfume of peaches, apples and pears, fresh flowers. Very nice. 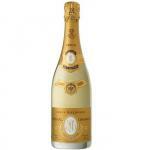 -View: Champagne Louis Roederer Brut Premier Magnum is yellow. 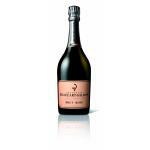 -Nose: aromas integrated between sensations and fresh ripe fruit with many feelings. 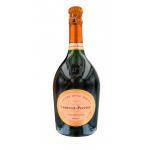 If you want to buy Louis Roederer Brut Premier Magnum, at Uvinum you will find the best prices for Champagne. On sale at Uvinum, easy and 100% safe. 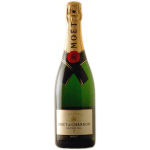 We bring you the largest catalog of more than 59.000 products becoming this way the biggest online shop to sell wine, beer, and spirits in Europe with more than 38.000 customers trusting us.